Larry Busacca/Getty Images for NARASIs there still bad blood or mad love? Katy Perry announced a new perfume, Mad Love, and some people are speculating that it might be throwing some shade at Taylor Swift. Swift and Perry have been in an alleged feud since Swift called out a pop singer for allegedly stealing dancers from her tour. 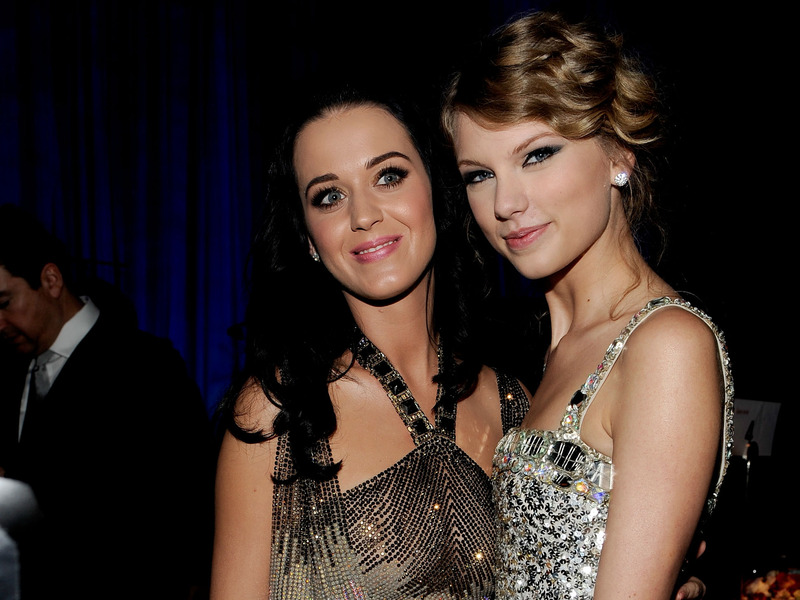 According to her Rolling Stone cover story in 2014, Swift said that’s what “Bad Blood” was about, and it was rumoured to be Perry. But E! News pointed out that Perry’s 2015 perfume was called Mad Potion, so it could simply be a properly named follow-up scent.